It’s been a while, but I’ve finally got a chance to post about some of the wines that I tasted during my visit to Col d’Orcia in October. We were shown around the estate by Count Francesco Marone Cinzano and you can see my previous post for some background on Col d’Orcia. The Brunelli were clearly the stars of the show for me but there were also a lot of other good wines worthy of mention including, but not limited to, ‘Gineprone’ – a very approachable Chianti, and the ever reliable and enjoyable Rosso di Montalcino. 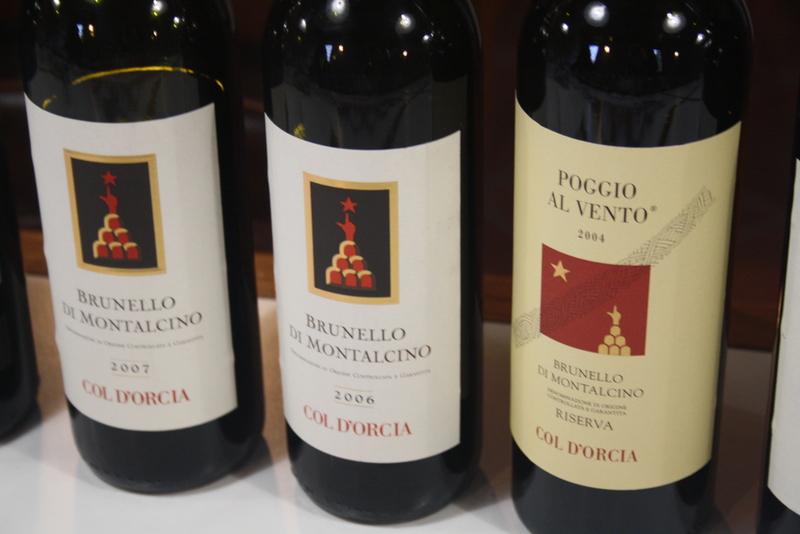 Col D’Orcia makes two different Brunelli – a normale and a single vineyard Riserva bottling – Poggio al Vento. The Riserva Poggio al Vento is only made in selected vintages and in years where it isn’t made, Col d’Orcia has, on occasion, produced a straight Brunello Riserva instead. In order to understand the hierarchy of Brunello at Col d’Orcia, a little explanation of the soil variations at the estate comes in very handy. From the bottom of the valley (100 m above sea level) to 250 m, the soil is generally young with a predominance of clay, but still retaining some skeletal structure with stones and pebbles. As you reach higher elevations toward the top of the hill however, the soil type is “alberese”, a limestone and mineral rich soil found in Tuscany. So why is the seven hectare Poggio Al Vento vineyard special? Francesco explained that although the soil here is also “alberese”, there is a very high component of calcium which raises the PH to over 8, as opposed to 7 to 7.5 on the other areas on the hill. When you combine this soil structure with the vineyard’s southwesterly exposure and the unique climactic conditions of the Orcia valley, you can begin to understand why Poggio al Vento is a superior site for cultivating the Sangiovese worthy of a top Brunello di Montalcino Riserva. Brunello di Montalcino Riserva 2002 – 2002 was a less than stellar vintage in Tuscany, and quite frankly, that’s even being a bit charitable. Francesco decided to make a 2002 Brunello Riserva to prove that the vintage shouldn’t be discarded altogether and that with a little care and attention, it was still possible to make good wines. We drank this wine over lunch and while it was somewhat leaner than one might expect from a 10 year old Brunello Riserva, I quite liked it. The key question for me on so-called lesser vintages is one of pricing – this was very good value in the winery shop at about €25 per bottle. 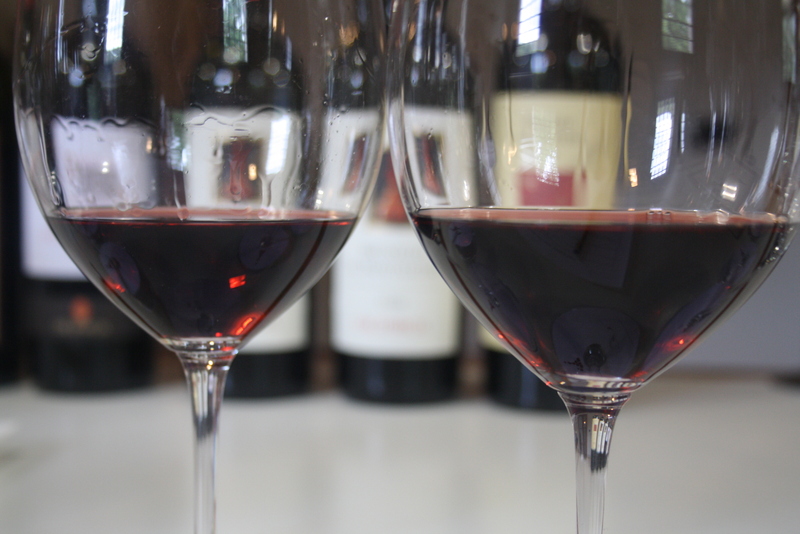 Brunello di Montalcino Riserva Poggio Al Vento 2004 – A beautiful wine. 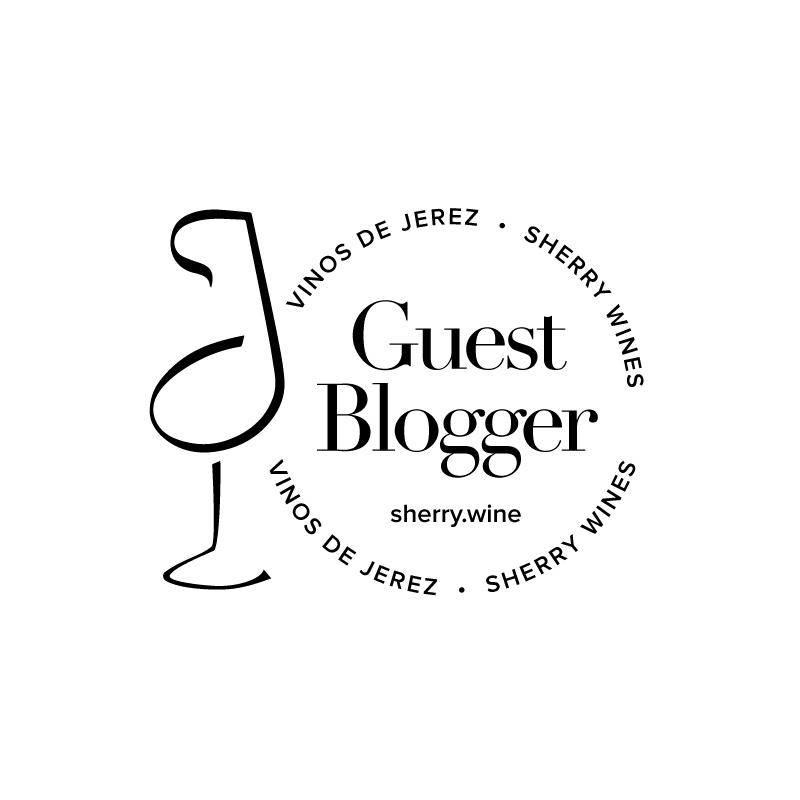 On the evidence of this tasting, the wine was still quite tightly knit but if you peered behind the slightly savoury tobacco leaf nose, you encountered an earthy mineral core, ripe berry fruit and well-integrated spices. Supremely elegant, very good acidity, a long finish and now resting in my cellar. Brunello di Montalcino 2006 – Young. It’s all there – masses of structure, good concentration of fruit and dried herbs with outstanding persistence. I found the constituent parts to be a little disparate at this stage and it was hard to get past the chewy tannins, but if the whole package comes together over the next few years in the bottle, and I have no reason to believe it won’t, then I think it’ll be really good. Brunello di Montalcino 2007 – Delicious. Floral and perfumed, while this doesn’t have the tannic structure of the 2006, it’s far more approachable now, still has really good acidity and is one of those wines that you’d love to find on a restaurant wine list today. Incidentally, it appears that I’m not alone in this opinion since I recently found out that it’s on the wine list at Dylan McGrath’s new restaurant in Dublin, Fade Street Social. Col d’Orcia Grappa – I developed a bit of a taste for Grappa while in Tuscany. It got to the stage that lunch wasn’t considered complete until I had glass of grappa to purge my stomach of the excesses of the sustenance consumed before – burning a hole in your stomach to make room for dinner was how someone described it to me – a very Italian solution to the problem indeed. This was definitely up there with the best Grappa of the trip; really clean, precise and direct with a perfume of freshly cut flowers. It wasn’t a difficult decision to list the 07′ in Fade St Social. I tried quite a number of Brunelli, but Col D’Orcia came out on top, in terms of taste profile and price. Thanks for the comment Colly. Must pop along to the restaurant to taste the 07 alongside some food.